I used to love the school holidays when my daughters were little people. Days that were not dictated by the clock and timetables were embraced with much joy and I have fond memories of these times. Admittedly, I had the luxury of being a stay-at-home Mum, though this also meant that access to disposable income was extremely limited. Family vacations away were a once a year event only. Holiday outings were otherwise well planned and "on the cheap", which was in no way detrimental to the amount of enjoyment experienced by all. Catering for young children to teens, the Redlands is rich in public parkland. 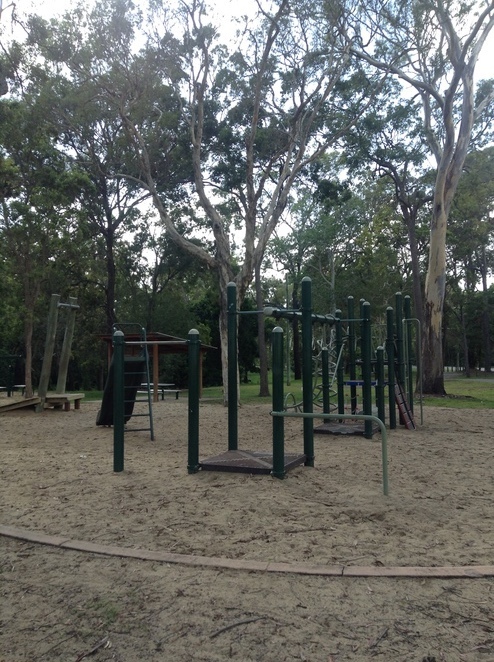 Some parks include a variety of playground equipment, including fitness accoutrements, and there are others with sport facilities such as cricket nets and basketball hoops. 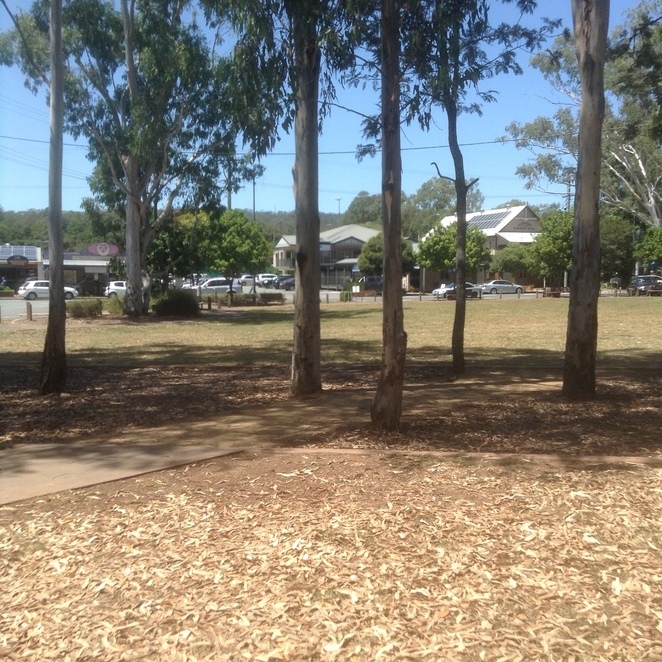 There are parks with large open spaces suitable for ball games for a few, or for a footy team. 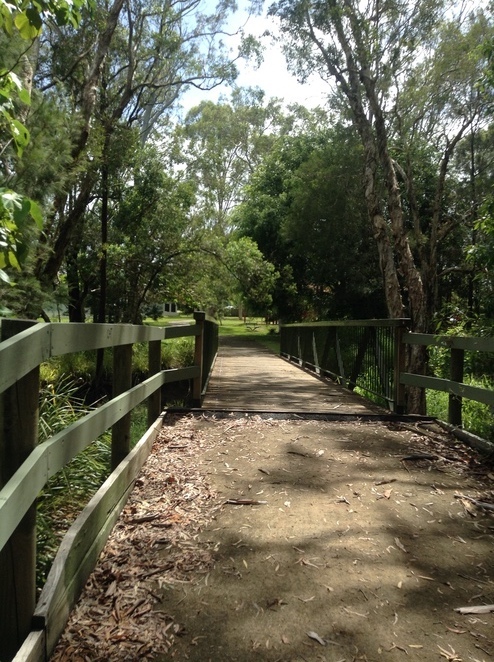 Others have walking tracks which provide interest for all ages and help burn all that energy that comes hand in hand with kiddies. Some even include skate parks. Reserves on the foreshore may include a swimming enclosure which opens up the possibility of a whole new range of activities. Bread scraps for fish feeding or catching can keep the young ones occupied for hours. There are even parks that cater for the four-legged member of the family, with designated off-leash areas in which the canine can romp freely. The possibilities, with a little imagination and enthusiasm, are endless. Just remember to "slip, slop and slap", wear a hat, and if nothing else, pack water bottles.